The governors also hold termly drop-ins where parents can bring questions and raise issues. Parents who are unable to attend can raise issues they would like discussed via the governor email. Minutes of the meetings can be found in the Governor minutes section. 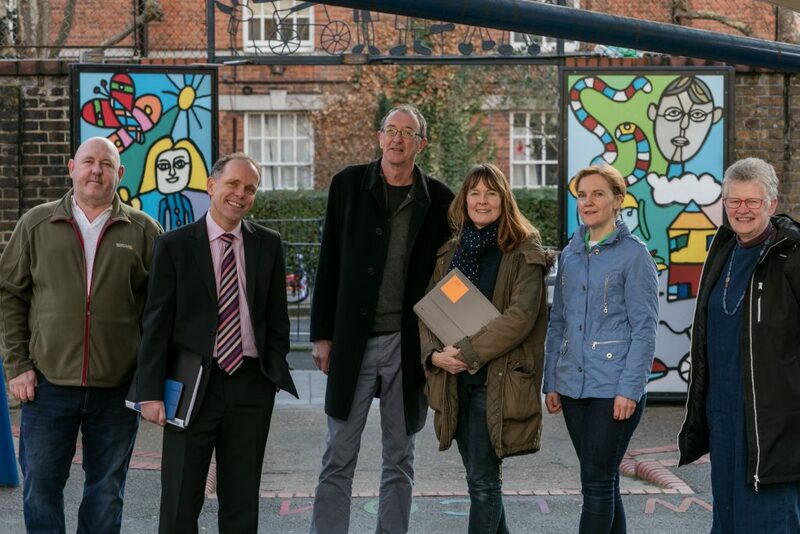 Parent governors are also available most days in the school playgrounds.